Buy Real Estate with BITCOIN. 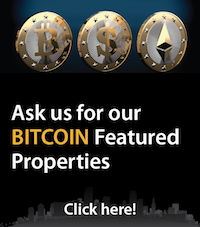 Here are our Featured Properties accepting BITCOIN, if you want to search for an specific are just contact us directly and we will send you a list. 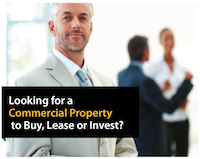 Join Miami’s Leading International Real Estate Company, contact us today! 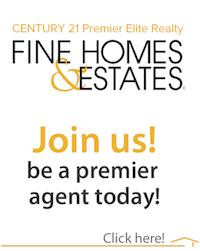 CENTURY 21 Premier Elite Realty on the move trending Miami Real Estate. Power agents selling Miami now.